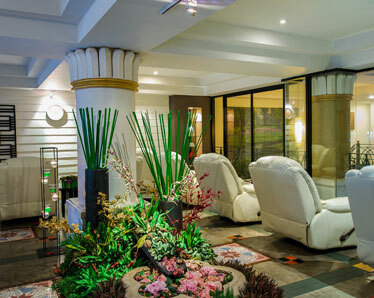 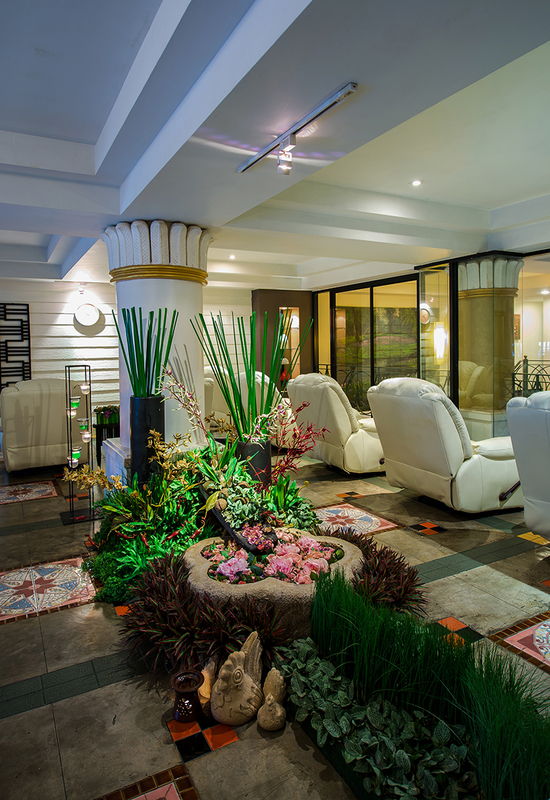 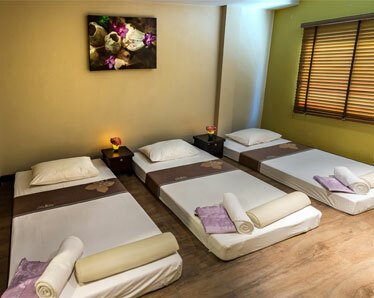 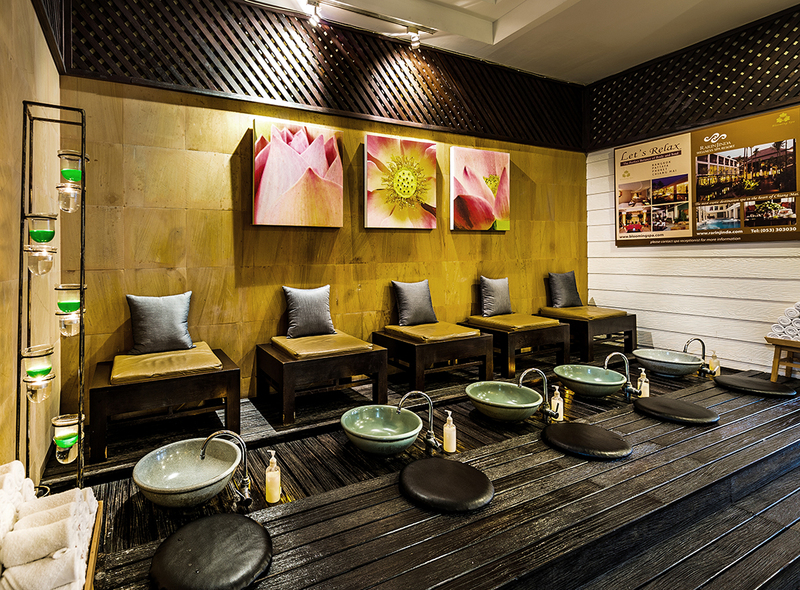 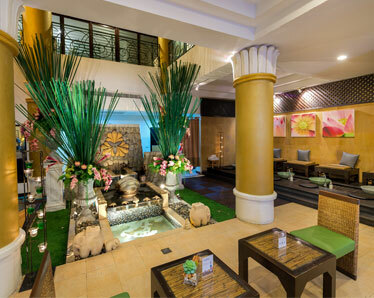 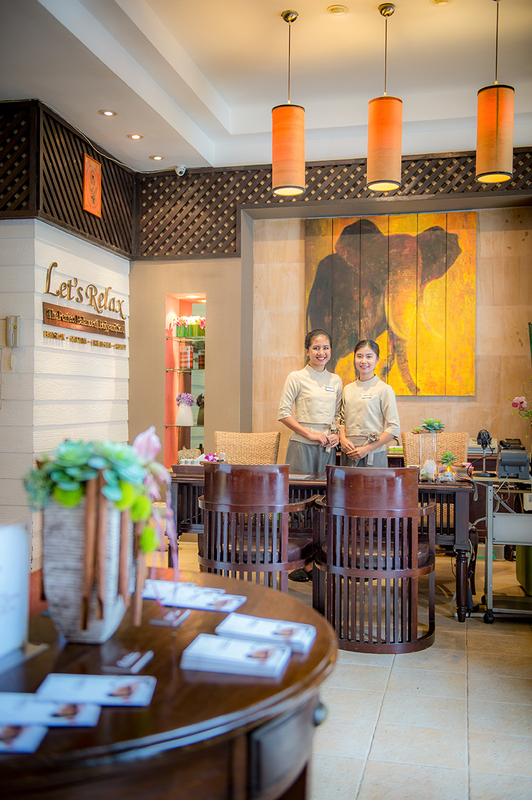 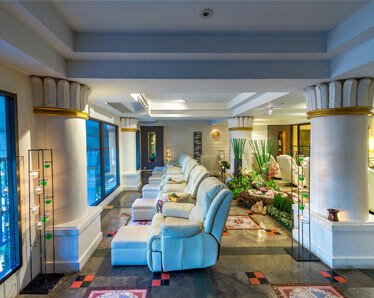 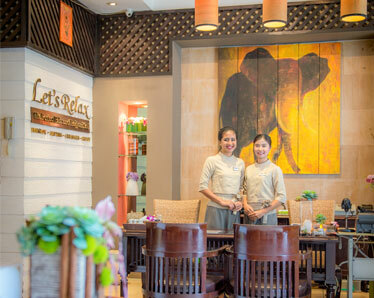 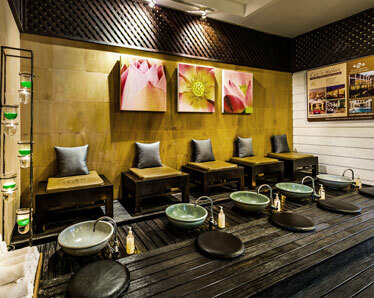 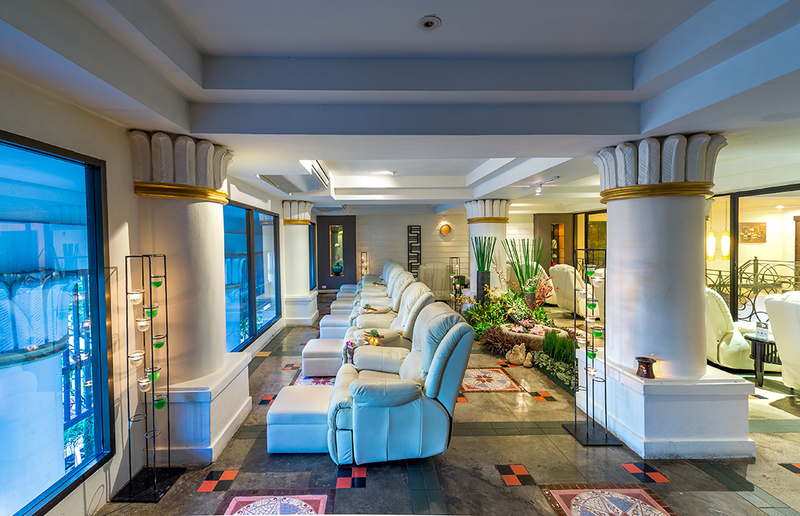 Let’s Relax Phuket 2nd Street ‘Southern Tranquility’ is a day spa and massage in Patong Beach, embraced by refined entertainments, fine restaurants, and stylish community malls that will definitely fulfill your stay with unrivaled lifestyle. 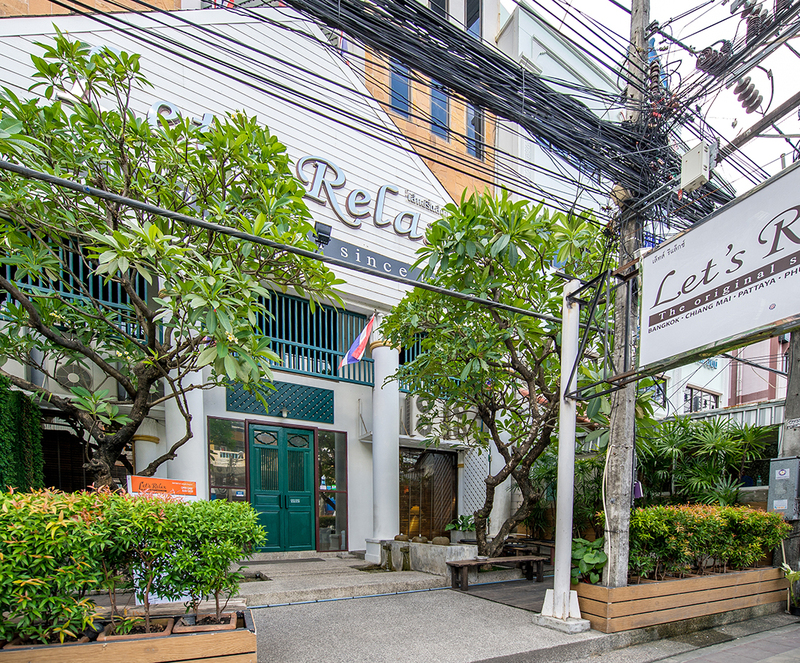 Please be informed that this Branch is usually at high occupancy. 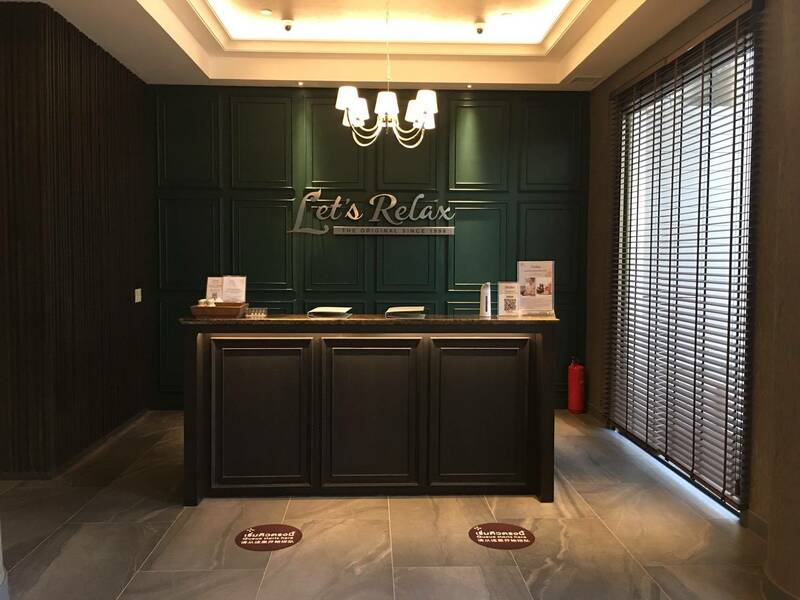 Therefore, phone reservation is not accepted, please kindly make the online booking through our website and advanced payment is required to confirm your booking for any spa or massage in Patong. 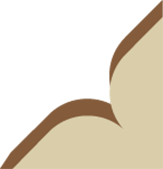 We apologized for the inconvenience caused. 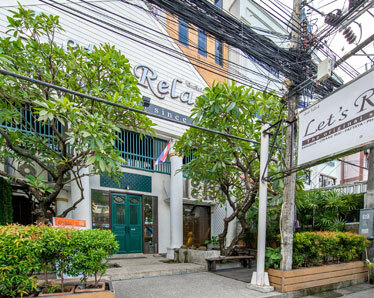 By Taxi: the shop is located on the Raj-U-Thid Road, second street of Patong Beach. 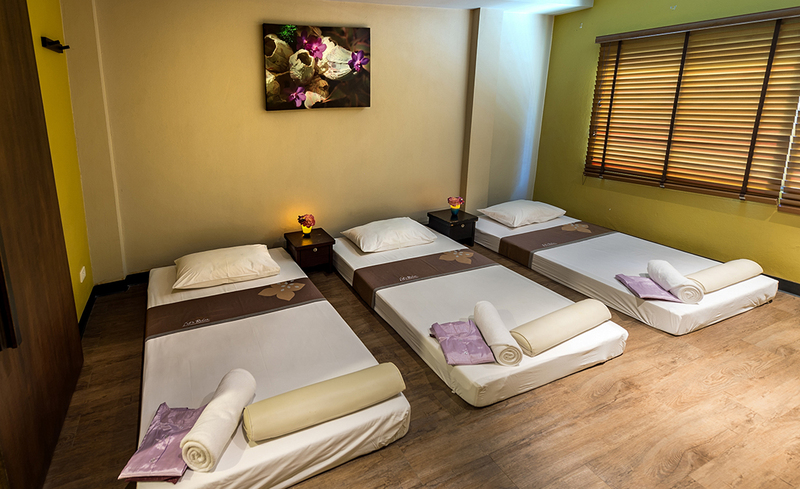 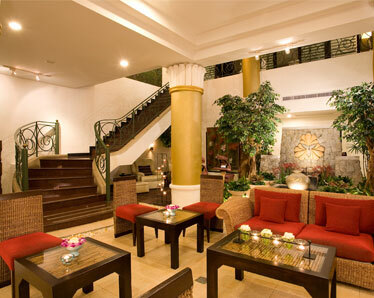 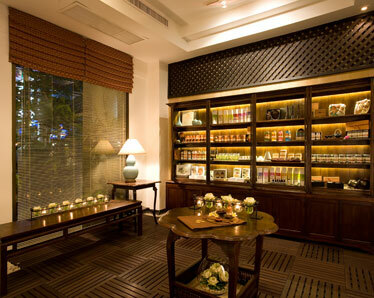 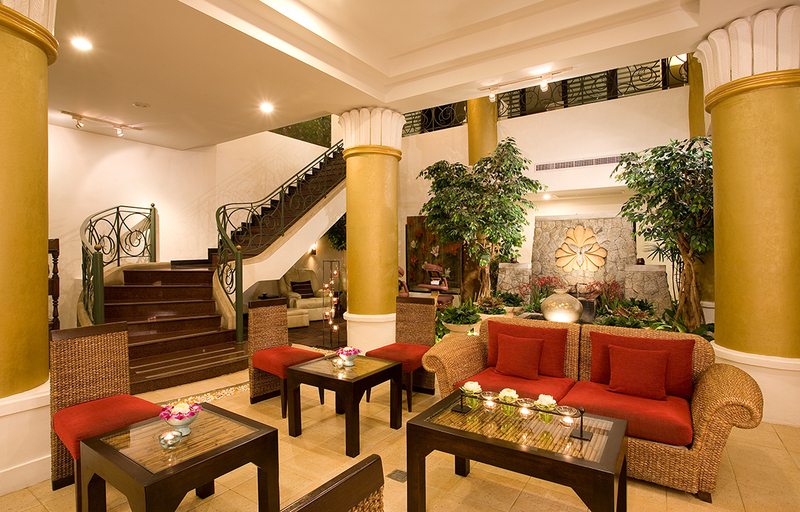 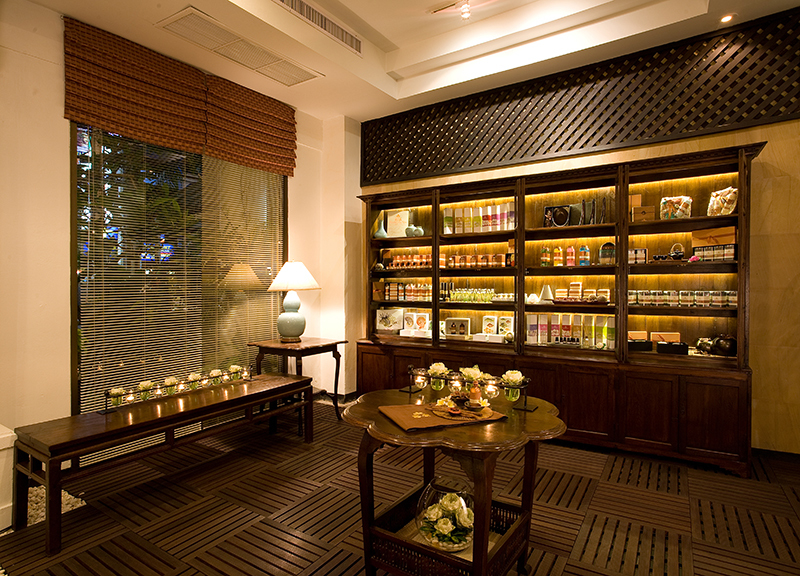 We are five minutes walk from Jungceylon Shopping Center.